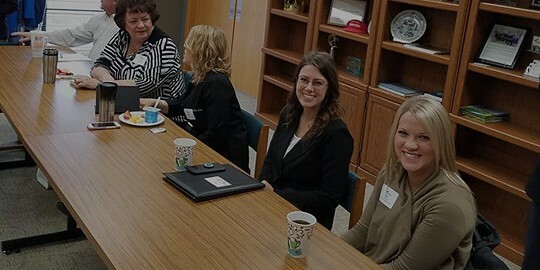 These 90-minute workshops, arranged by the Business Resource Council, will send you back to work energized and up-to-date on situational topics encountered through daily business and personal life. Focal Point sessions are held the third Wednesday of January, March, May, September, October and November. A light continental breakfast is served.